One of the iPhone’s strongest selling points over an Android device is the promise of early access to new apps, but Google may be on the verge of catching up to Apple when it comes to one of the most popular app store categories: video games. A new report from The Wall Street Journal offers some insight into how Google, Apple and even Amazon compete to offer exclusive mobile games on their respective platforms. 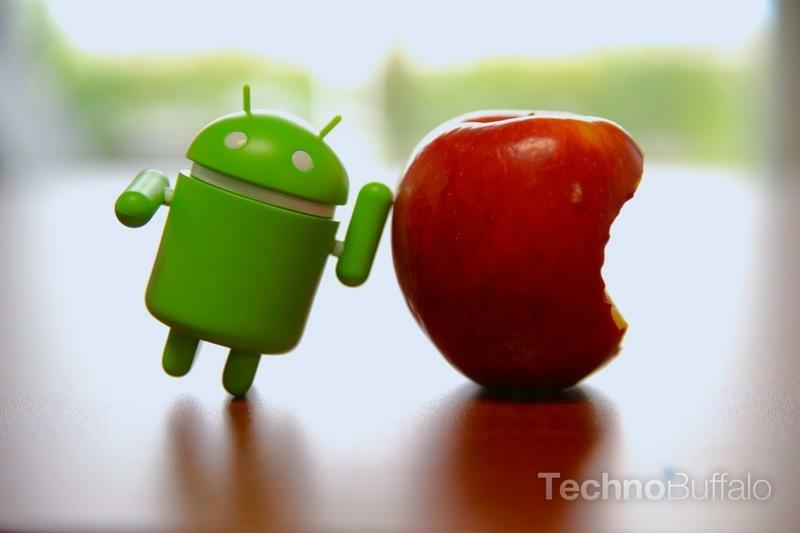 As Android becomes more popular, and Google continues to improve the tools for writing software, the OS is naturally attracting more developers. In response, Apple is working harder than ever to woo mobile game makers, offering free promotion in exchange for an imposed exclusivity window before a new video game launches on Android devices. WSJ notes that Apple doesn’t offer cash in these deals, instead helping to boost downloads by promoting a particular game within the App Store. Amazon is reportedly pursuing a similar strategy. The company’s line of Kindle Fire tablets may not boast the same massive user base as Android, but Amazon customers may be more likely to pay for in-app purchases or upfront download costs. All three companies meet with mobile game developers on a regular basis to discuss and demo new titles. As it becomes easier to develop for Android more mobile game makers are opting to launch new titles on both platforms simultaneously, but the promise of free promotion is still enough to to sway some developers. In the end, however, exclusive games may not make much of a difference. Access to the latest version of Angry Birds or Plants Vs. Zombies probably isn’t a deciding factor for most smartphone shoppers, though it might be enough to keep some consumers from switching ecosystems later on.